What is it with princesses? Is it the lovely pink hue of their dresses? Good breeding? Financial success and widespread popularity from being cast in a Disney film? 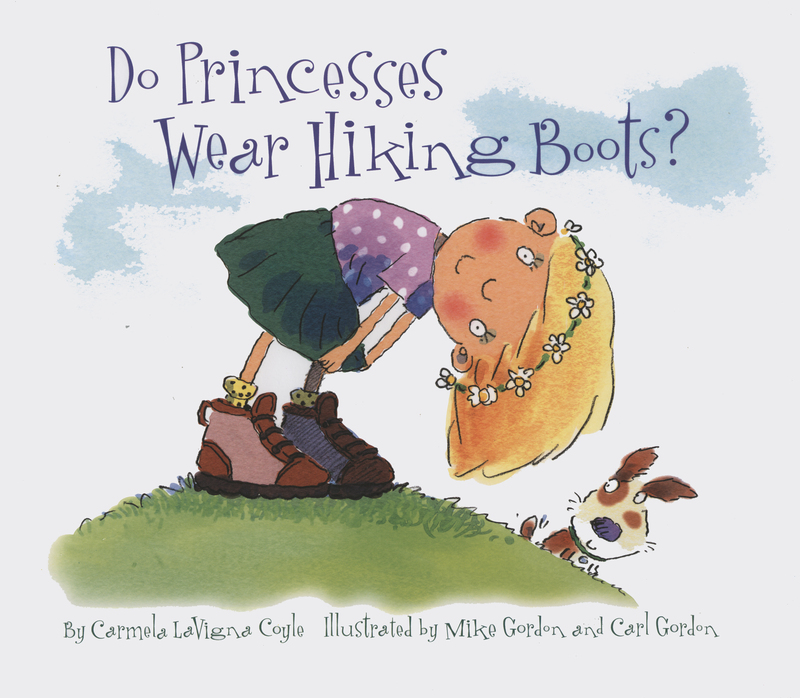 Personally, I find the little princess of Carmela LaVigna Coyle’s picture book to be more up my alley than most idolized cartoon heroines. Q: Do princesses climb trees? A: Is there a better way to catch the breeze? Q: Do princesses eat the crusts of their bread? A: They save them for the ducks instead. Q: Do princesses have a favorite vegetable? A: They find them all delectable. And what would this self-reflective book be without our young protagonist asking her mother if princesses seem at all like her, and, in response, her mother providing a mirror and a message: “Look inside yourself and see…A princess is a place in your heart”? Perfect for the girlie girl in the family that can’t help but be a tomboy too.